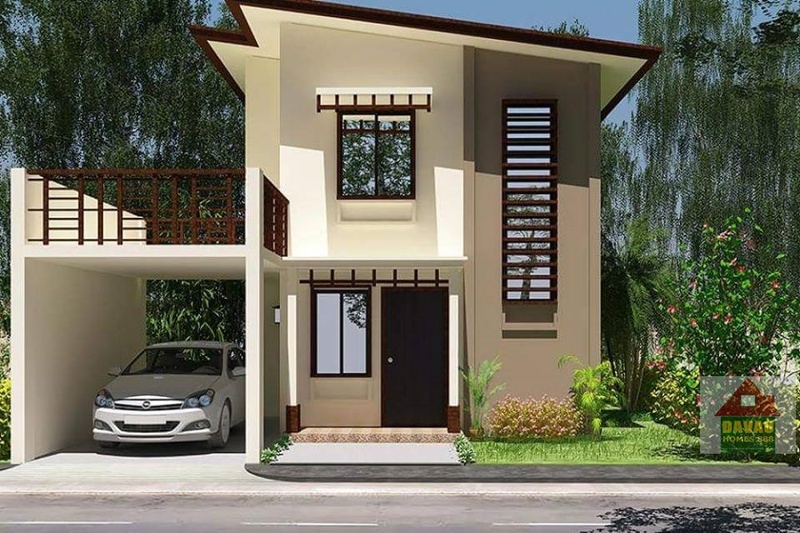 Westwood Heights is a soon to rise subdivision located in the southside of Davao City, The developer is already in 25 years of service in the real estate industry in the country. It has an existing project in Batangas, Cavite and Iloilo. And soon in Davao City! The upcoming subdivision is a 6.1 hectare housing development, And with 2 house model planned to develop for the said project.